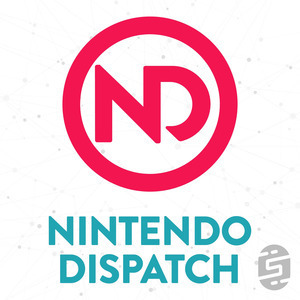 We found 6 episodes of Nintendo Dispatch with the tag “e3”. anker, doom, e3, fallout, fire emblem, lego, mario + rabbids, mario party, minecraft, pokemon, smash bros. In this legendary Nintendo Dispatch we break down all of the news and game releases for the week of June 10th 2018 as expected, but cap it off with our full breakdown of everything that Nintendo announced and released at E3 2018. It is finally time for our Nintendo E3 Predictions! We break down each and every crazy thing that Nintendo could do in a few weeks during their Direct, but of course they had to go and spoil it by announcing two new Pokémon games right after we recorded, so we put in a little bonus for you!